In 2014, online video advertising is getting more targeted and advanced than ever. As video storms the Web, with 100 million Internet users watching a video online every day (see 25 amazing video marketing statistics - 2017 update), it’s important you know the upcoming trends to integrate into your media campaigns. 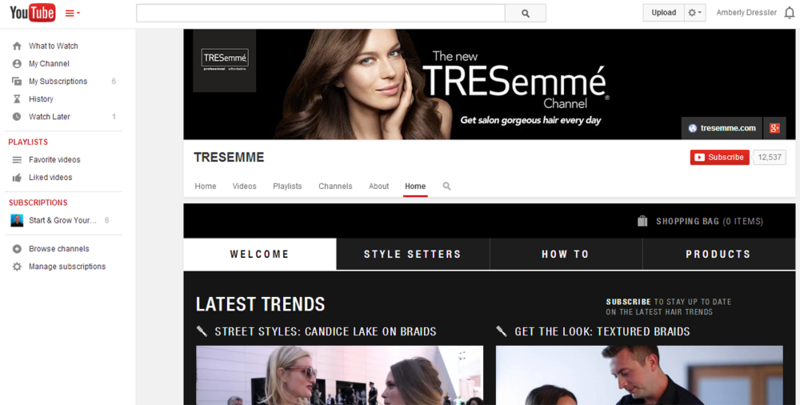 Here are the online video advertising trends you should know about this year. Ads have already reached high levels of targeting, with the ability to reach specific users based on factors such as their age and gender demographics and individual past browsing activity. However, online ads don’t account for people who are outside of user norms, such as the 60-year old avid female sports fan or the 21-year old male who doesn’t drink beer or watch sports. Also, today’s ads have limited abilities for cross-device tracking. For example, someone may be much more likely to visit sites that reflect their consumer choices on their mobile device than their laptop, but that same person also must be much more likely to watch videos on their laptop. Ads need to properly reflect this, and according to a recent study, 59 percent of U.S. senior-level marketers and agency-decision makers pointed out that cross-device advertising was a channel that was important to them to use this year (via eMarketer). Marketers will not only want to be aware of advertisements that target them to a degree they haven’t seen before but also find ways to leverage these capabilities for their own brands. Online video ads in the past often jolted viewers, but this year, the buzz word is “native,” as advertisers try to make the experience as seamless as possible. Rather than showing a car ad in the middle of a cooking show, advertisers are getting smarter as they seek forms of native advertising. Campaigns will also be trying to make the experience more seamless as they look within content and social streams, rather than just before and after content, to find innovative ways to make the advertising experience more natural. A Millward Brown study showed using social streams over in-stream campaigns helped increase purchase intent and message association for video advertising campaigns by 88 percent (Via Eight Online Video Advertising Trends to Look Out For in The Guardian). So expect to see videos showing up in more natural areas, rather than jolting you out of glee the moment before your favorite soccer player scores the winning goal on a streaming video (and we know you’re happy for that!). Editor's Note: Simirarly, some brands are even promoting videos that are relavant to on-page content in their ads but then sending users to their YouTube pages to actually view them (see example below). Re-think your idea of video. Slideshows, moving images on landing pages, and other graphics are all trends popping up in online video advertising this year. 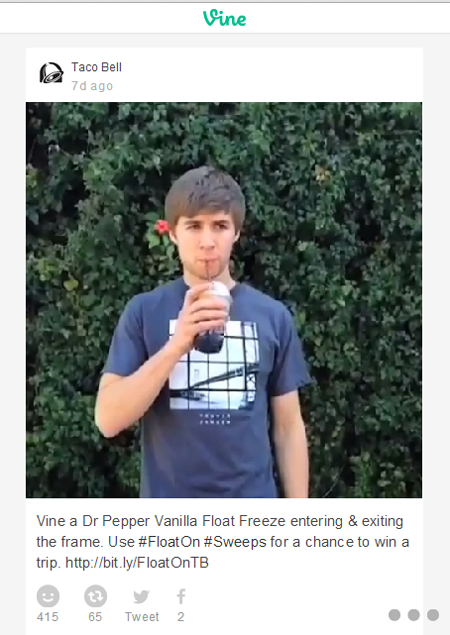 As Vine showed us, when it comes to video, ads don’t always have to come in the form of a full-scale advertisement. More and more people are catching on to short clips and flexible ideas of what video advertising is. PayPal is an example of a company who has wonderfully re-thought video advertising by bringing their landing page to life with moving images. Other companies are choosing to send out short video messages rather than splurge on expensive full-length ads (like Taco Bell). First, it was #selfies that were all the rage, but this year, expect short video clips to be the way to send short messages to the public. Take the lead from celebrities and politicians like Barack Obama’s recent message on Vine cheering on the U.S. team during the World Cup - videos are proving to be an effective way to send a personal, low-budget message to your audience. Yuval Brener is the co-founder & CEO at Carambo.la - a fully automated in-stream content enrichment platform. Learn more or connect via Facebook and Twitter.